Ring Power Utility Equipment division was a sponsor at the Florida Municipal Electric Association Lineman Competition Saturday, March 2, in Gainesville, Fla. 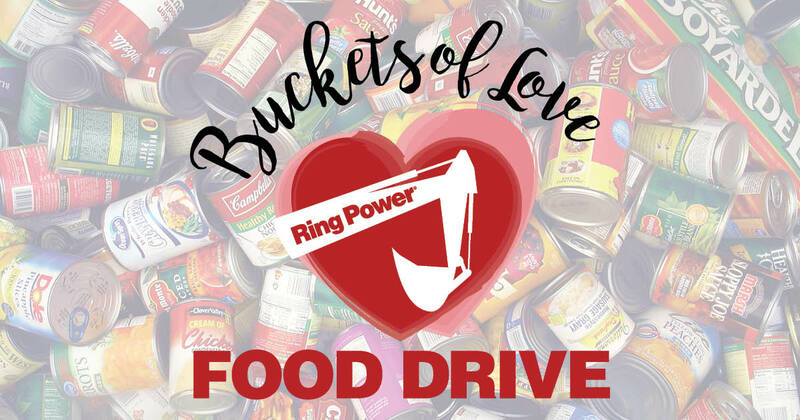 This year, the event was held at the Gainesville Regional Utility facility just down the street from the Ring Power branch. Ring Power has been involved in the FMEA Lineman Competition for several years. Josh Ratcliff, Ring Power Utility Equipment Account Manager in northwest Florida, said it’s a chance for the company to show support for the lineman community that is so integral to both the state and the company. Spectators watched as linemen from municipalities all over Florida competed in timed events for both apprentices and journeymen. Clay Electric Cooperative placed first in the overall journeyman team category, followed by two City of Tallahassee teams in second and third. Josh said the Utility Equipment division finds a lot of value in its involvement with the FMEA Lineman Competition in that it shows support for the municipalities that make up a large portion of the division’s customer base. “Each of those municipalities that compete are in Ring Power’s footprint, and we want to show support for public power,” Josh said. 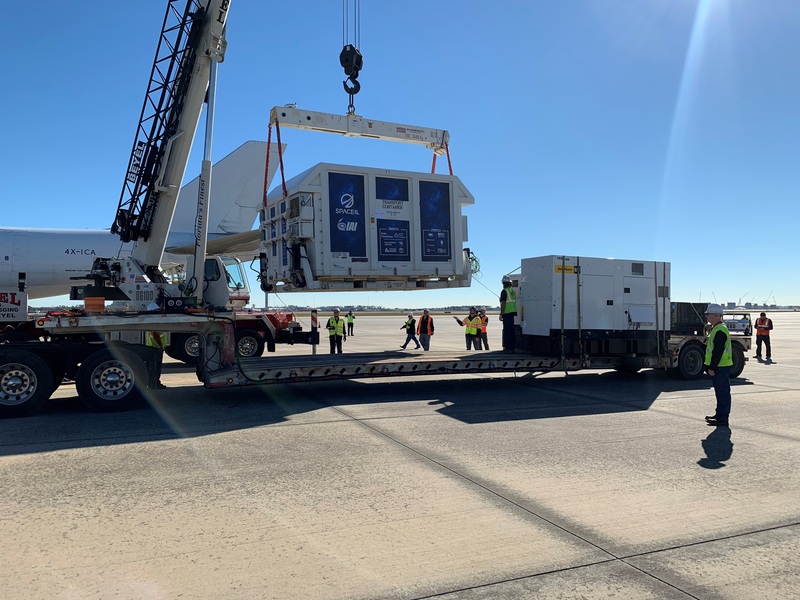 Ring Power Corporation, one of Florida’s largest maritime propulsion specialists and North and Central Florida's Cat dealer, was recently announced as Cox Powertrain’s exclusive distributor for Florida. 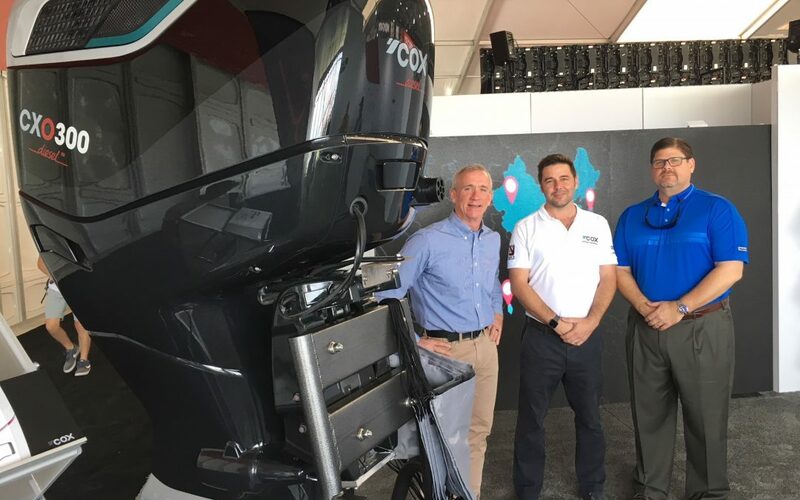 The announcement was made at the Progressive Miami International Boat Show where Ring Power has teamed with the British diesel innovator to promote its ground-breaking CXO300 diesel outboard engine. The USA’s south-eastern seaboard region is a key market for Cox Powertrain and a high proportion of the company’s recreational sales are expected to come from the Florida boating community following a significant growth in the number of twin, triple and quad outboard powered boats sold in the state and a big demand for a viable high-powered diesel outboard. 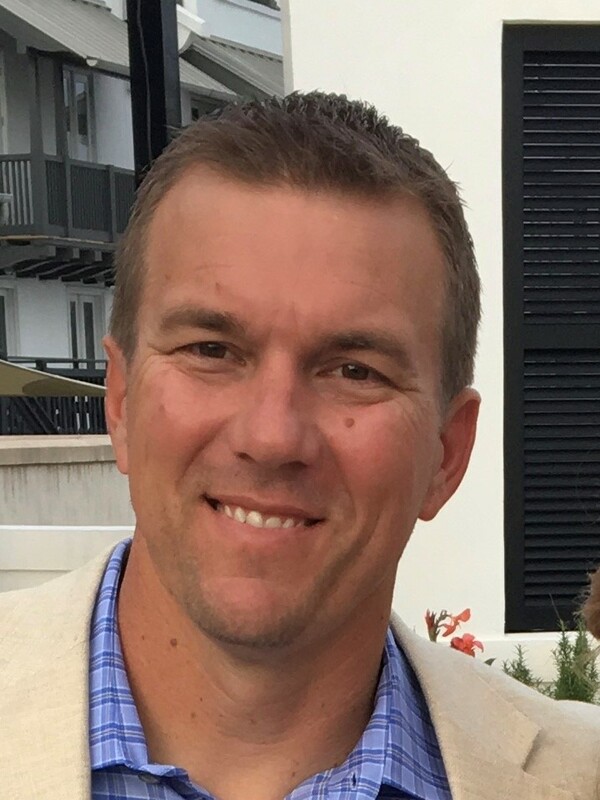 A graduate of Florida State University, Stallings joined Ring Power as a sales coordinator for the Cat Rental Store’s Sarasota branch in September 2005 and quickly advanced to account manager, serving at several branches over the next several years. 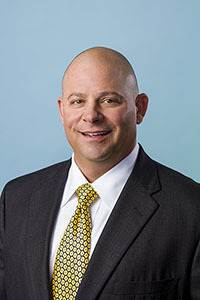 In 2012, he was named Challenger (agriculture equipment) division manager, based out of Ring Power’s corporate headquarters in St. Augustine, Florida. Two years later, he was appointed Vice President and named Cat Rental Store East Coast Sales Manager. Since 2017, he has served as Vice President, Cat Rental Store General Manager. 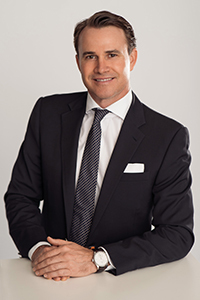 Ring Power Corporation today announced the appointment of David Alban as President. He will assume day-to-day leadership of the company. 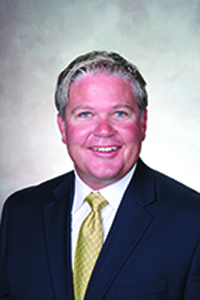 Randal L. Ringhaver will remain Chairman and Chief Executive Officer. 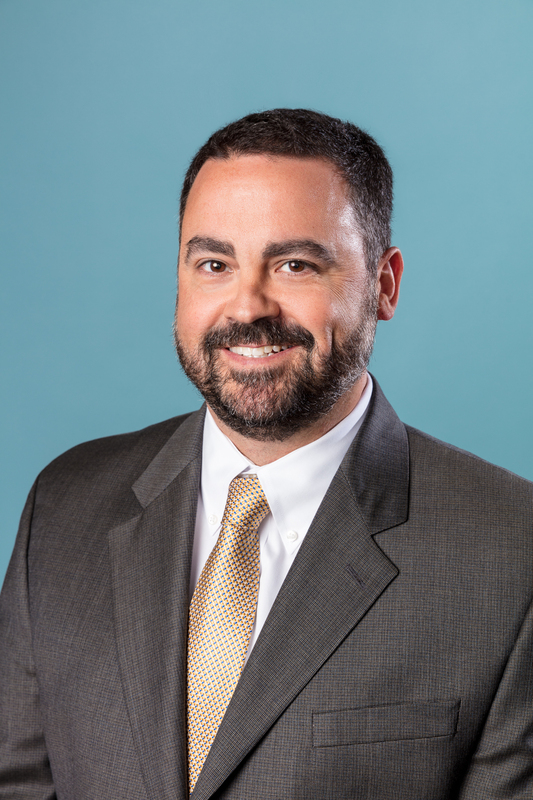 Alban’s professional growth at Ring Power expanded in 2004 as he went through Six Sigma training and was elected Assistant Vice President, Six Sigma Black Belt. His development continued with a promotion as Vice President and Corporate Secretary of Lift Trucks in 2009. 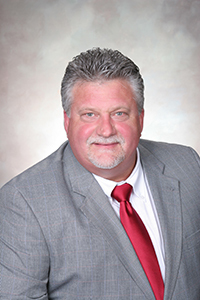 In 2010, Alban was elected Vice President, Heavy Equipment Service Operations North, and elected to the Ring Power Board of Directors and Corporate Secretary. Additional responsibilities would later include Vice President, Power Systems Product Support operations, and then in 2012, Alban was elected Executive Vice President of Sales and Corporate Secretary. The following year his role was expanded to include responsibility for Product Support for Heavy Equipment and Training. In 2014, Alban’s responsibilities as Executive Vice President and Corporate Secretary added oversight of Product Support for Heavy Equipment and Power Systems, Training, Human Resources, Facilities and Phoenix Products. As previously announced, Caterpillar has entered into a preliminary agreement to sell the Cat® purpose-built forestry business to Weiler, Inc. Ring Power will work closely with Weiler and Caterpillar to ensure a smooth transition for customers. Weiler will design and manufacture purpose-built forestry products out of the existing manufacturing plant and warehouse in LaGrange, Georgia. Caterpillar will continue to provide forestry excavators designed for log loading, processing and other forestry applications, in addition to supplying core Caterpillar equipment to the forestry industry. Ring Power will continue to support the sales and service for the complete forestry portfolio. In this transition period, we will continue to take orders for purpose-built forestry products and support those machines for their life in the field. We are committed to working with Caterpillar and Weiler to ensure customers continue to receive the service they have come to expect from Ring Power. Ring Power Utility Equipment Division recently entered into an agreement with Vac-Con to become the newest dealer in Vac-Con’s construction and utility dealer network. 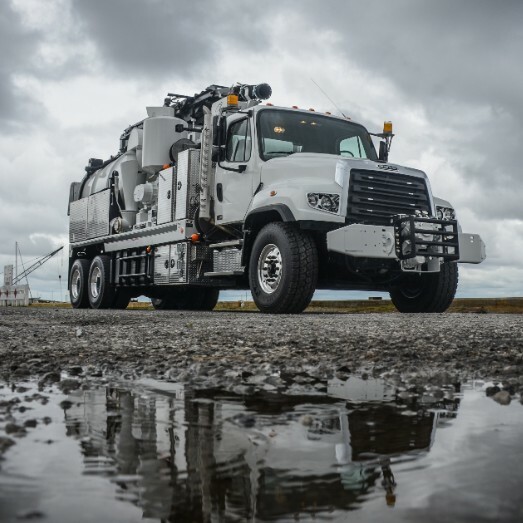 "We are very excited about the opportunity to partner with Vac-Con on their hydro-excavation product line,” said Mike Beauregard, Vice President of Ring Power Utility Equipment Division. “Vac-Con is a well-respected manufacturer providing unparalleled quality backed by a best in class service team. We are always looking for products that will expand our opportunity as a complete solutions provider to our customers. Hydro excavation is becoming a necessity in many area of the U.S. and we will have the right tools for the job when our customers call." As a Vac-Con dealer, Ring Power Utility Equipment will provide contractor end-users with the rental and sales of the Vac•Con hydro-excavation product line for primary use in the construction industry. 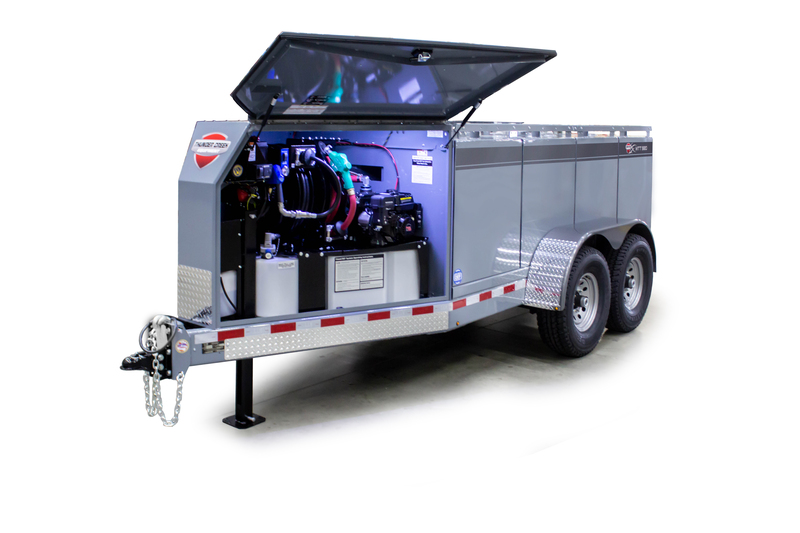 The hydro-excavation portfolio includes the X-Cavator™ and Mudslinger™ machines. The X-Cavator from Vac-Con is a truck-mounted hydro-excavation machine designed to handle tough jobs but with the utmost precision including trenching, potholing, daylighting, exposing underground utilities, oil and gas distribution lines, and much more.